Liz Scavilla Photography, Covering All of Florida, provides the best in Wedding, Engagement & Couples Photography! 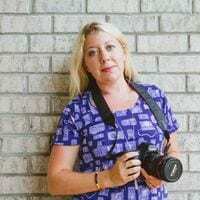 Owner and Lead Photographer Liz Scavilla has worked in the photography industry for nearly 15 years. 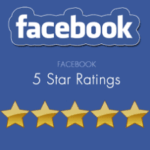 We are a fully-insured photography company located in Ormond Beach, Florida and service the entire state of Florida, from Daytona to Jacksonville, Orlando, Tampa, St. Pete Beach, Cocoa Beach, Miami, St. Augustine, and more. 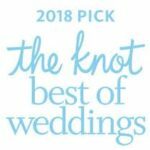 We are a top-rated WeddingWire vendor, with with all 5 star reviews on TheKnot.com & on Facebook plus more excellent reviews here on our website.